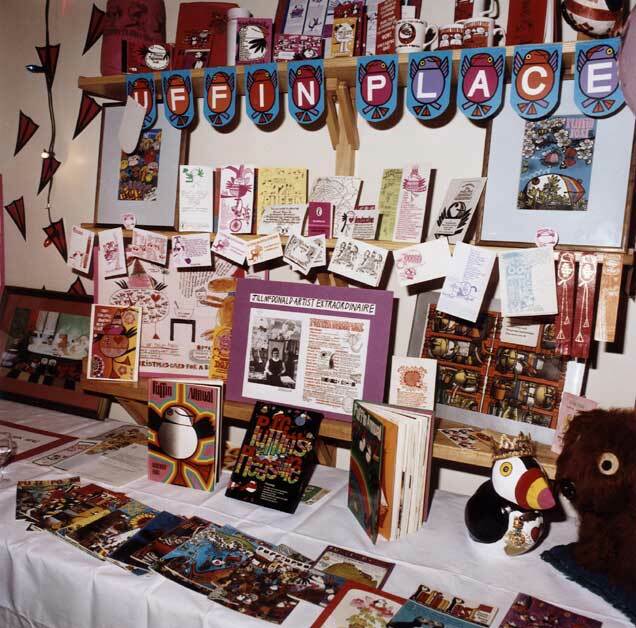 I am looking for your stories and, if you have them, pictures about your time as members of the Puffin Club from it’s launch in 1967 through to its end in the early 1980’s. 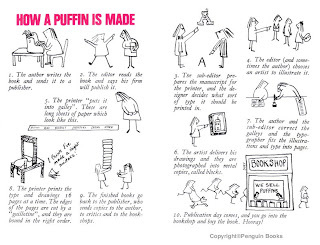 I’m currently pulling everything together for a book to celebrate the Puffin Club in all its glory while us old birds can still remember it all. This is my thank you to the club as 2017 will see its fiftieth anniversary! 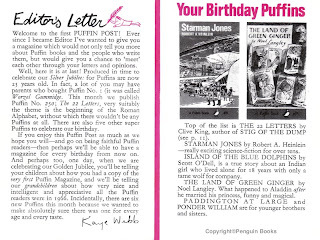 Here is the correspondents page – well, letters to Kaye that became the first letters to Puffin Post. The comments could have been made yesterday! (Apart from the lack of reference to the internet, mobile phones and JK Rowling!). 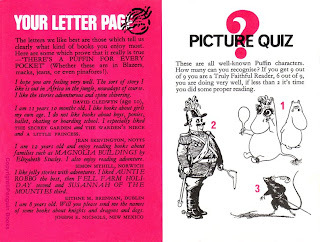 The facing page is the first of three pages to tease and test the avid reader of 1966. Can you identify who the first three are? I’m pleased to say that I scored rather well, as did my daughters. It’s only been a couple of days, but this one was very easy to prepare. Here is the very first author ‘profile’ article. This is a lot of fun for a tiny piece. 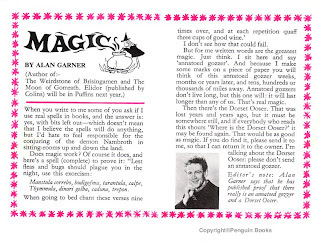 I remember the days when Harry Potter didn’t grace our shelves – the only books of magic that made the ‘hot list’ were by the likes of Alan Garner, Susan Cooper (Dark is Rising Sequence) and Tolkien. As a little aside, it seems strange today to know that Kaye Webb’s predecessor, Eleanor Graham, rejected The Hobbit as she thought children wouldn’t be interested! It was probably a sign that it was time for someone new to take the reins! Kaye spotted Stig of the Dump, which had been rejected by the other publishing houses (and it’s still in print!). Very rare! 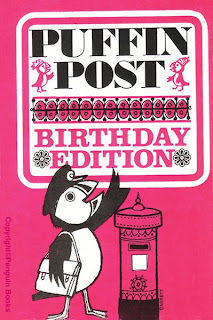 This is the cover of the very first Puffin Post – pre Puffin Club – which was circulated in selected books in 1966. We are very lucky that Ruth saved this amazing piece of history. As you would expect, it hasn’t escaped some wear and tear, but it has been kept very well and restoring this has proved less eye-crossing than most. 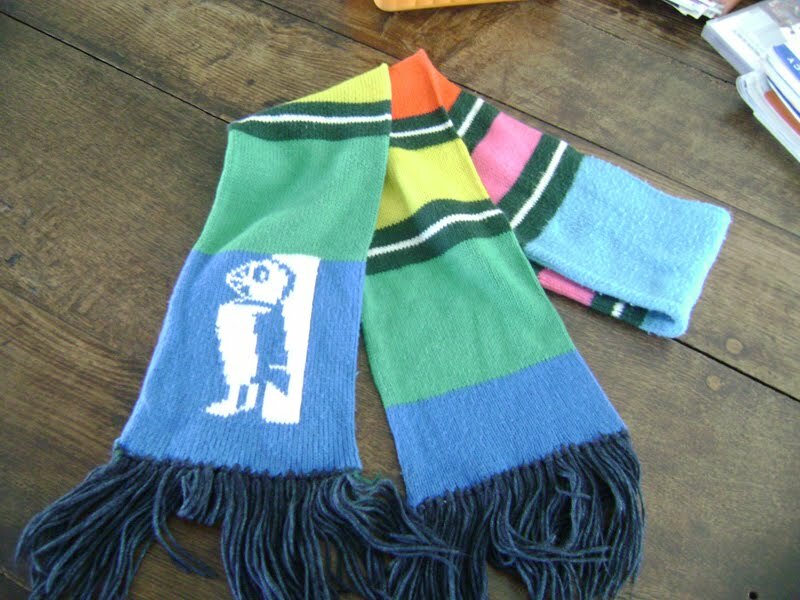 To view the ENTIRE contents of this slice of Puffinalia, return to this blog in the weeks leading up to Christmas and I will endeavour to get it posted fairly regularly.